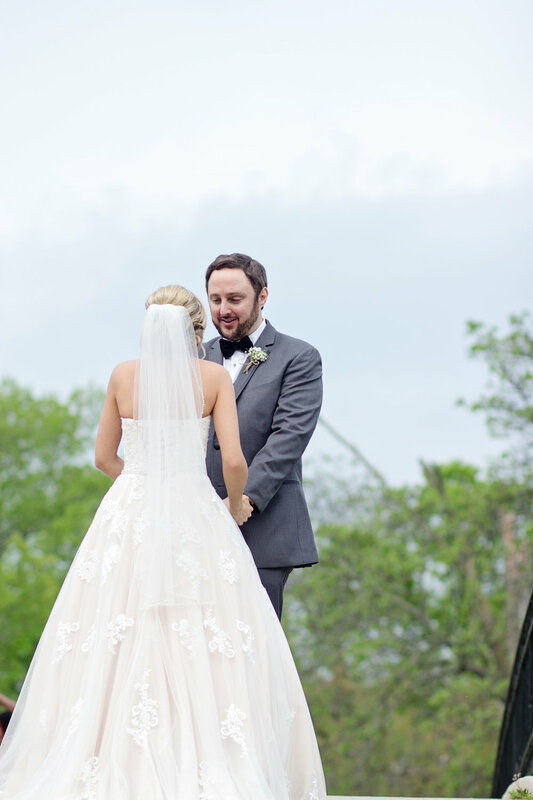 Alyssa and Robert got married at Crystal Gardens in Southgate, MI. 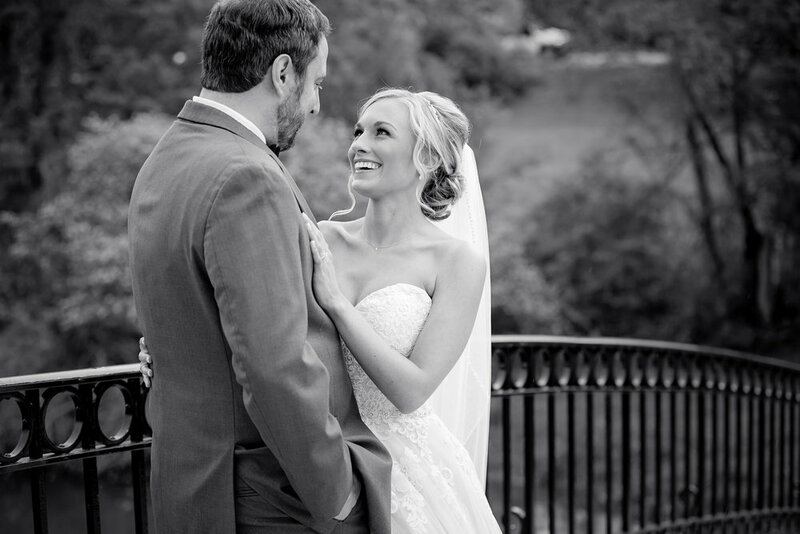 Their wedding was so fun and full of smiles. We JUST missed the rain during their first look, but thankfully the rain went away in time for us to finish portraits at their venue. 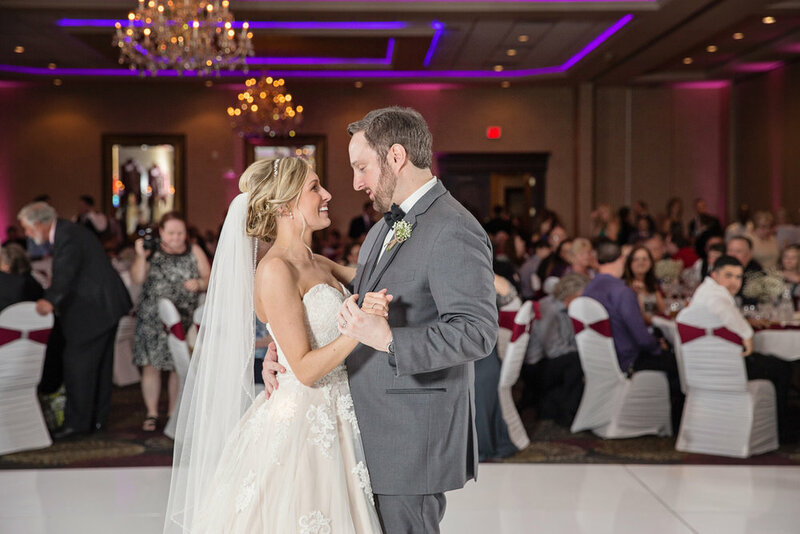 Their wedding wasn’t just pretty, it was fun and when I left the dance floor was packed! 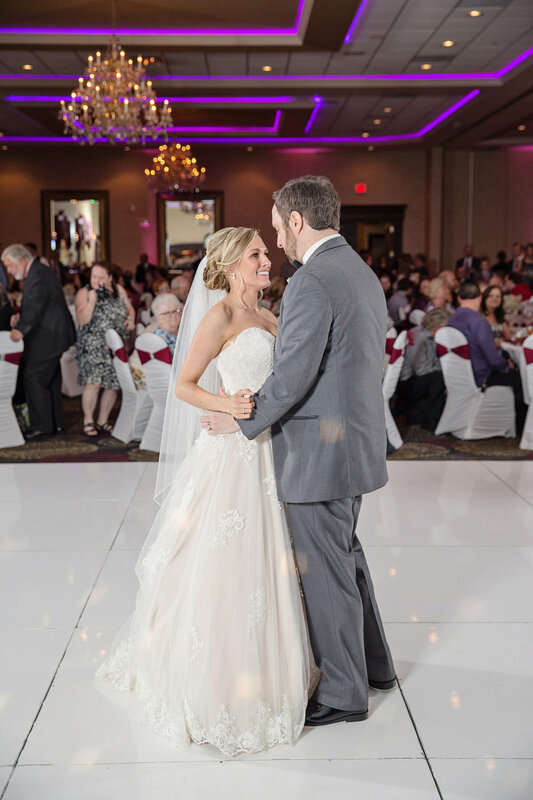 Alyssa and Robert were recommended to me from past clients (who were also at the wedding <3 ) I’m always so thankful for word of mouth praise. Plus I get to visit with my past couples again, which I adore. 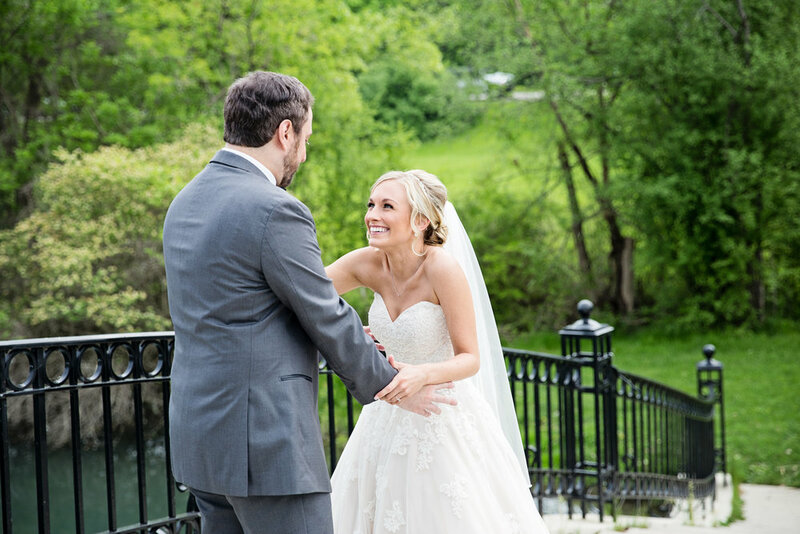 Newer PostBest of Weddings 2019!